Taiwanese tech giant ASUS has finally unveiled the all new Zenfone 3 series today at the launch event in Taipei, Taiwan. 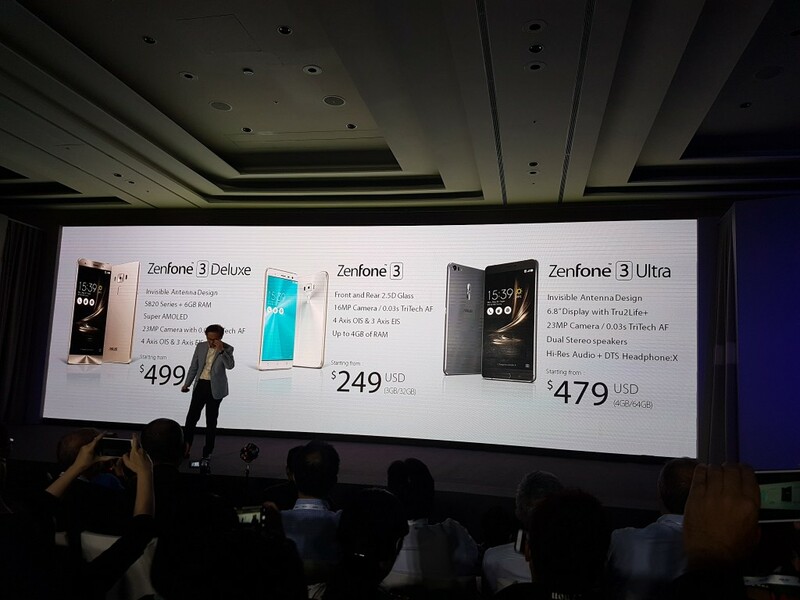 It has launched 3 phones in the Zenfone 3 series, names as Zenfone 3 Deluxe, Zenfone 3 and Zenfone 3 Ultra. This time the company has changed a lot of features in design and hardware and has come up with a total surprise for the fans. There were several other announcements done at the event but the main highlights were the three handsets which will compete with the existing flagships in the market. The Zenfone 3 Deulxe is the mightiest among the three and comes with 6 GB of RAM, whereas the Zenfone 3 Ultra boasts of a beautiful thin design, and is made especially for multimedia lovers. Those who want to go for a power-packed performer that looks premium, then the Zenfone 3 is the best option. It is the flagship model of the Zenfone 3 series and packs some monstrous specifications inside a premium looking aluminum shell. 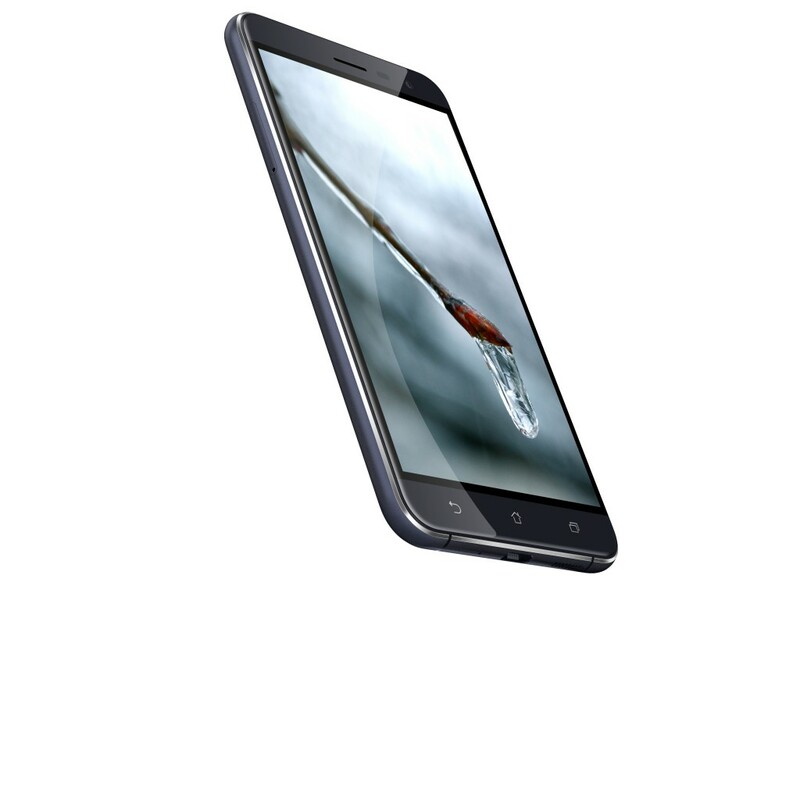 It features a 5.7 inch Full HD (1920 x 1080p) Super AMOLED display. Inside, it has the powerful Qualcomm Snapdragon 820 processor, Adreno 530 GPU for graphics, integrated X12 LTE modem and 6GB of immense RAM with 128 GB internal storage (expandable up to 256 GB) and a hybrid SIM slot for microSD. On the camera front, Zenfone 3 Deluxe comes with an incredible 23 MP camera featuring SONY IMX318 sensor, f/2.0 aperture and 4-axis OIS. 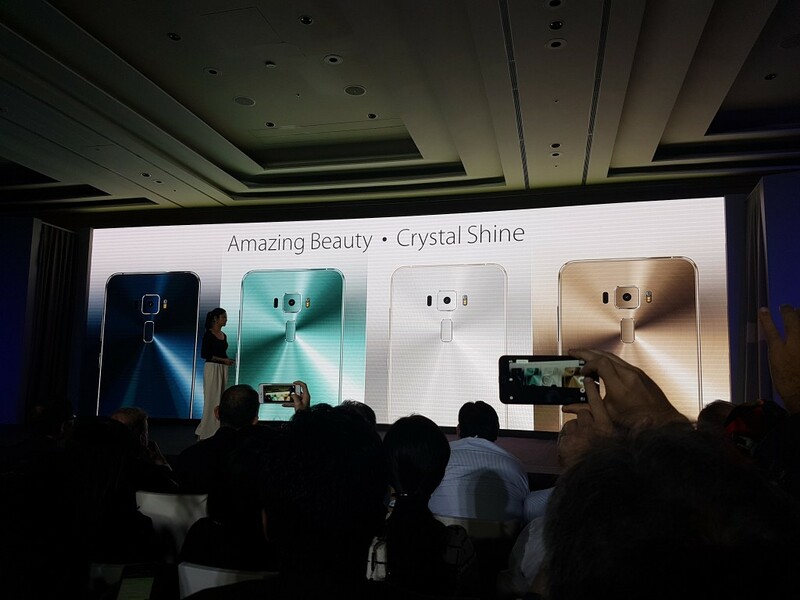 It comes with a built in fingerprint sensor at the back which is claimed to unlock the phone in a fraction of second. It comes with a 3000 mAh battery and Quick Charge 3.0 support and a reversible USB 3.0 Type-C port. 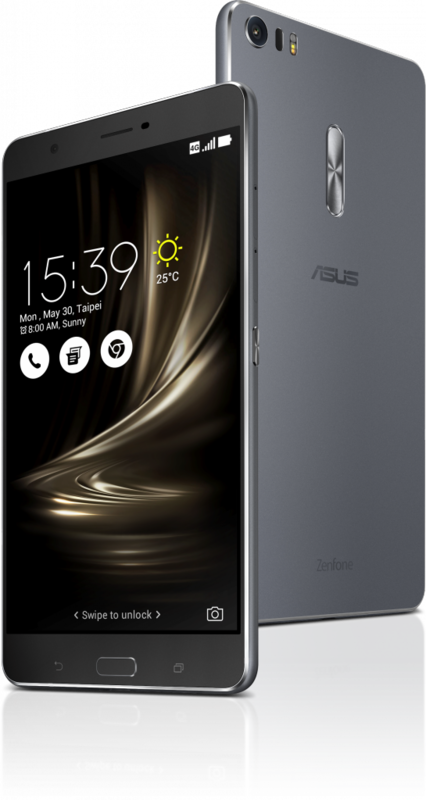 Zenfone 3 comes with a 5.5 inch Full HD (1920 x 1080p) IPS+ display with up to 500cd/m2 brightness. The display is protected by a 2.5 D curved Corning Gorilla Glass, which is also available on the back. It is the first smartphone to come with the Qualcomm Snapdragon 625 octa-core processor, which has an integrated X9 LTE modem and 802.11ac MU-MiMO Wi-Fi connectivity. It comes with 3/4 GB of RAM, Adreno 506 GPU and 32/64 GB internal storage with support for microSD card. Further, it boasts of a 16 MP main camera with Sony IMX298 sensor, a 3000 mAh battery and a fingerprint sensor. 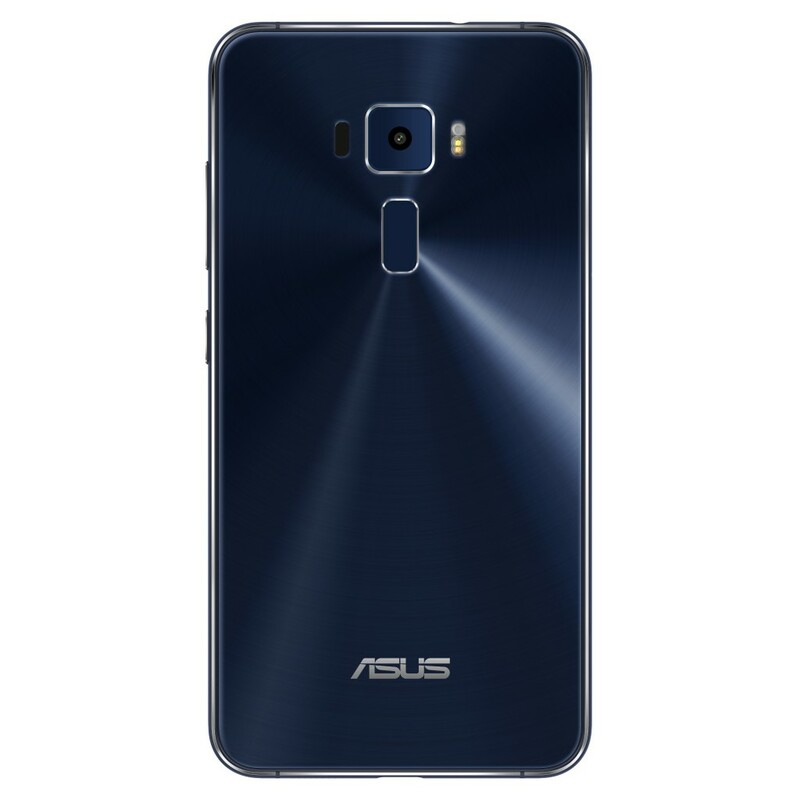 The Zenfone 3 Ultra is focused more on multimedia lovers, with its 6.8 inch Full HD IPS panel, it gives a wider and better experience while playing games or watching videos. ASUS exclusive Tru2Life+ video technology enhances the video experience by optimizing each pixel to 4K quality before it is displayed on the screen. For better audio, it comes with five magnet stereo speakers and a NXP smart amplifier for clear and defined sound. Like Zenfone 3 Deluxe, it also comes packed in a beautiful metal allow shell with no antennae lines. It has the same 23 MP camera on the back which is present on the Zenfone 3 Deluxe. Under the hood, it is powered by the Qualcomm Snapdragon 652 octa-core processor, Adreno 510 GPU, 4 GB of RAM with 64 GB internal storage (expandable up to 128 GB). It boasts of a bigger 4600 mAh battery with Quick Charge 3.0 and reversible charging at 1.5A output. Unlike the Zenfone 3 and Zenfone 3 Deluxe, Zenfone 3 Ultra has the fingerprint sensor on the front. 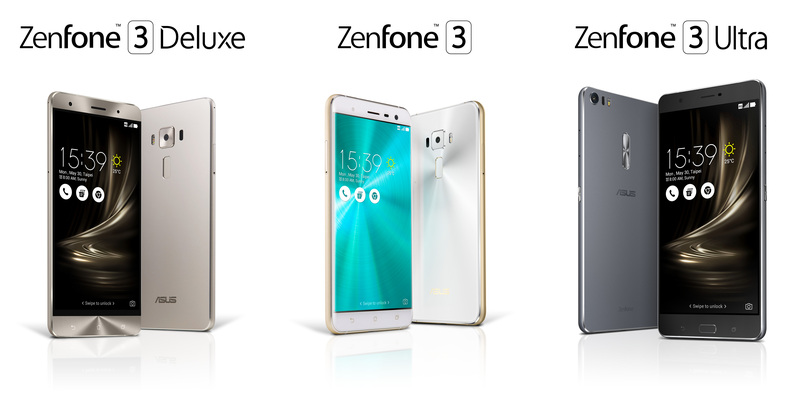 Zenfone 3 Deluxe has been priced at 499 USD and it will be available in Gold, Silver, and Grey colour options. It is expected to hit the market in the third quarter of this year. 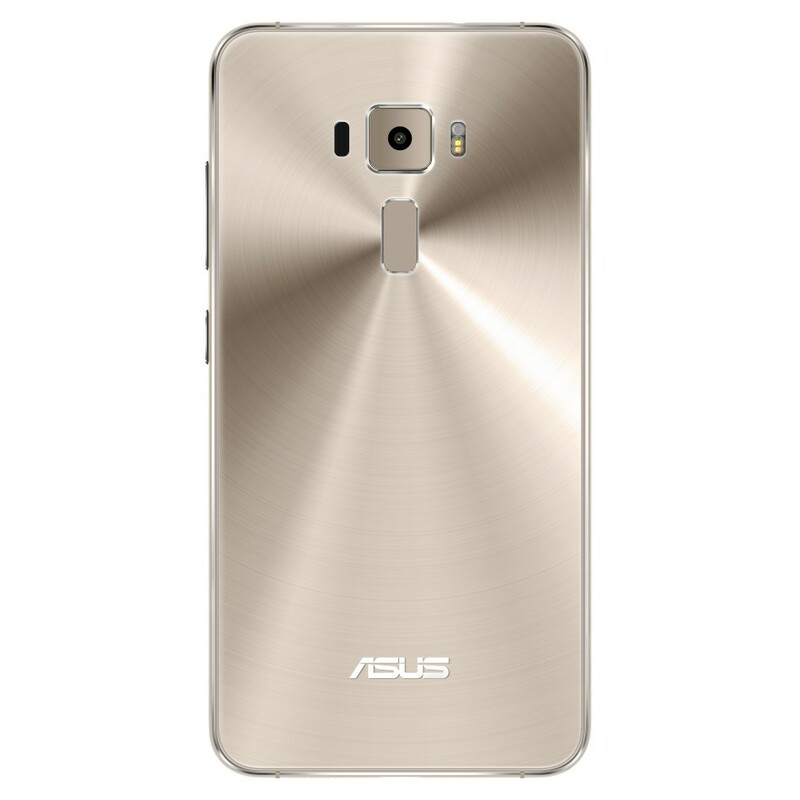 Zenfone 3 is priced at 249 USD (3GB/32GB) will be available in Gold, Blue, Black, and White colour options. 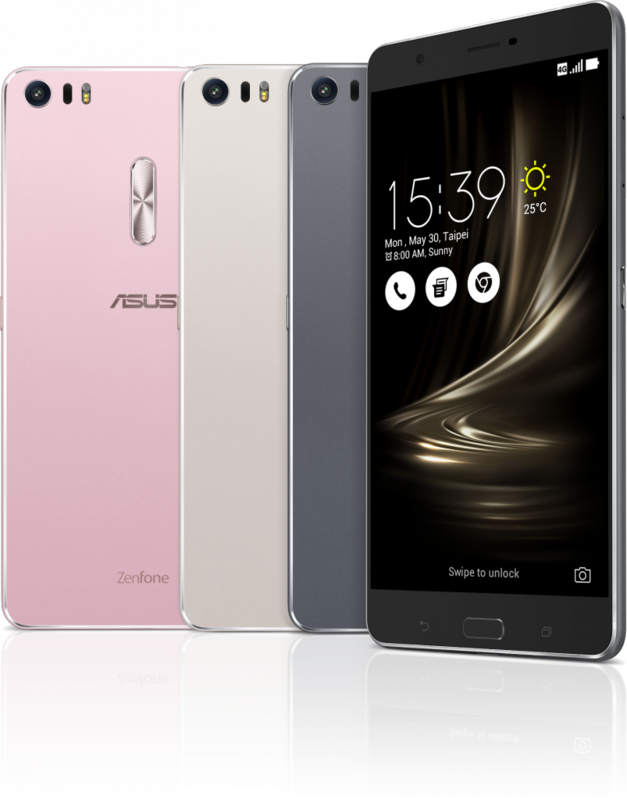 The Zenfone 3 Ultra is priced at 479 USD (4GB/64GB), the smartphone will be available in Grey, Silver, and Pink colour options.